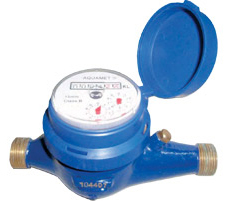 An inferential, single jet, super dry, straight reading type, hermetically sealed water meter with magnetic drive. • Complies with class A&B ofIS-779/94. 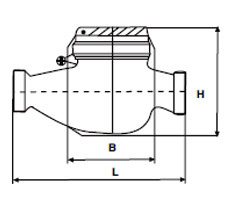 • Self lubricating gears & bearings. • Water Meters with EEC Mark. 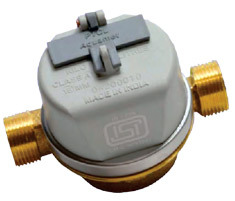 An inferential, multijet, dry type water meter with magnetic drive and vacuum sealed register. • Vacuum sealed, leak proof and dry Totaliser. 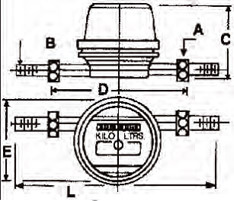 • Water Meters with EEC/MID/OIML Mark.